Shop for childrenswear from 1M to 14Y at discounted prices at . 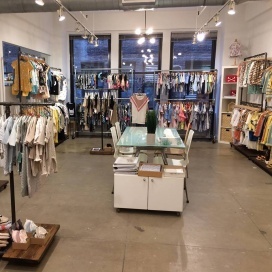 Shop for kids' apparel at reduced prices at the Le Passage Showroom Sample Sale. Brands included are Go Gently Nation, Kidcase, Munsterkids, Lamantine, Nadadelazos, Indikidual, and Emile et Ida. 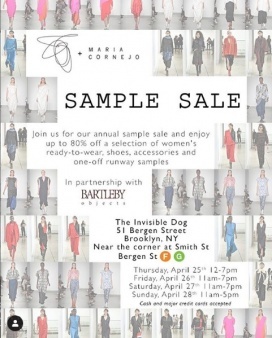 Le Passage Showroom is bringing a Sample Sale featuring Spring and Summer samples and past season items for boys and girls. Sizes available are from 1m to 14y. 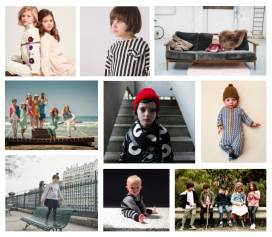 Featured brands are Emile et Ida, No Added Sugar, Munsterkids, Nadadelaloz, Individual Kidscase, and Go Gently Nation.